Breana is a success story that almost didn’t happen. It shows how important every opportunity can be. The story goes like this. Breana showed up to Project YouthBuild a few weeks after graduation and mentioned that she had an interview at 1pm. This absolutely great news came at -you guessed it- 11am! However, she had decided she didn’t want to go, even though she stated she needed a job. After an on the spot PYB intervention to which she was no stranger, she stated she would give the interview a try. Staff immediately drove her home to get changed in the attire staff had drilled into her repeatedly during employability training. With her resume she had prepared while in the program, she went to her interview and a week later she was working full time with the Hilton. Later when asked, Breana was very thankful for staff advice. The employment opportunity gave her the ability to support her and her son. She worked for the Hilton for over a year. She even took on another job conducting phone interviews. Talk about determination to make a better life for her family. While still employed, Breana applied for a job with a local bank. Because of her solid work history with the Hilton, the bank was anxious to hire her, and she is now a full time teller with better pay and benefits. Breana continues to strive for more. She is a full time mom and employee, but she is also focusing on her education. 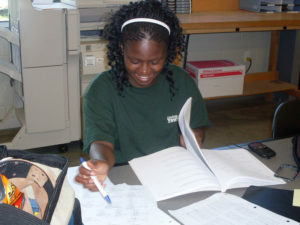 It is her goal to attain her GED so that she can eventually enroll in college. She intends to do all this while remaining employed. Breana is an amazing woman with grit and determination. With just the smallest push, she took hold of an opportunity that was in front of her instead of letting it pass her by, and she parlayed it into so much more for her and her son. Being 17 and relatively on your own is never an easy situation. You probably feel like the world is stacked against you. Angry and lashing out against everyone would be the easy fall back, but Kennetha wasn’t going to let that happen. She didn’t let it happen. KB found work in her neighborhood. 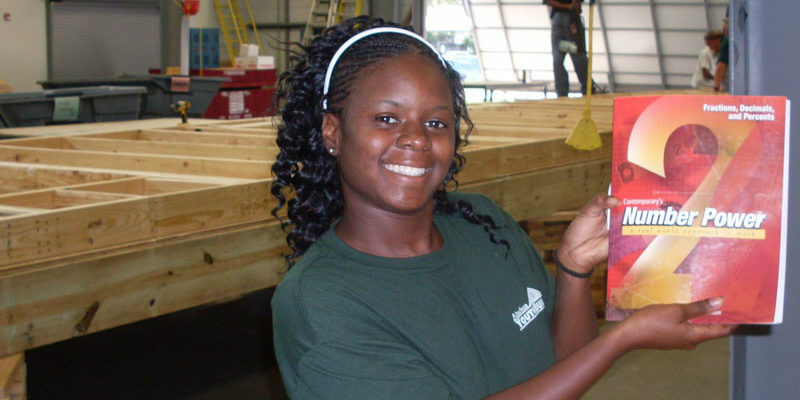 She took the construction skills she learned in Project YouthBuild and turned them into an opportunity to work for the Gainesville Housing Authority. Gail Monahan, the Director of the GHA (at the time), gave KB a shot, and almost 2 years later KB is still working for Gainesville Housing Authority as a member of the facilities maintenance team. KB has excelled in her position, while developing her employability skills and work history. She understands the importance of hard work and dedication and the effect it has on her life and everyone around her. She is not satisfied with just waiting for the next opportunity. KB is constantly looking to better her career by learning all she can from her current employment, and keeping her eyes and ears open for better career opportunities. 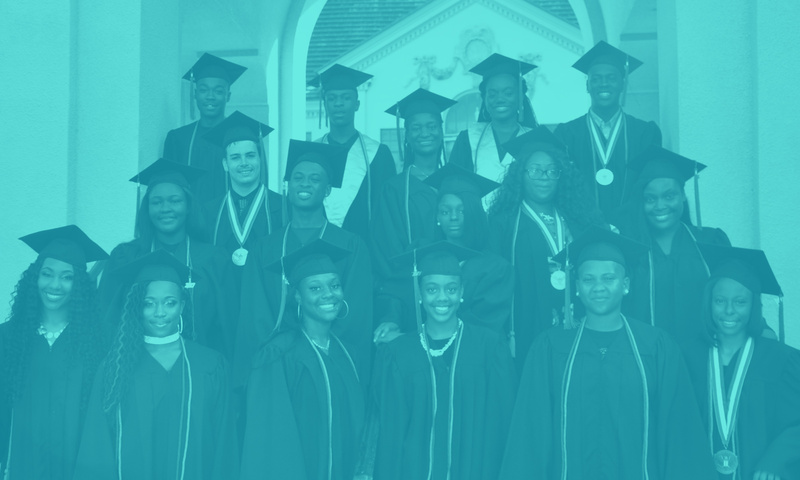 Upon graduating Project YouthBuild, El’leonte enrolled in Santa Fe College. This will be his 4th semester, since he started in the fall of 2011. El’leonte is pursuing a 2 year degree in Information Technology Management. He has aspirations of being an entrepreneur. Upon completing his degree, El’leonte is looking to open his own electronics repair company focusing on handheld devices and laptop computers. El’leonte, voted unanimously by his peers to head up the PYB Youth Policy Council, displayed his leadership skills mainly through his actions. El’leonte is the type of leader that chooses his words wisely and seems to always find the appropriate time and words to say for the situation at hand. He is also very driven. As a parent, he has continued to stay focused on the prize while always keeping his little girl at the front of everything he does. There is no doubt that with his internal drive and determination El’leonte will complete his degree and continue aspiring to greatness.